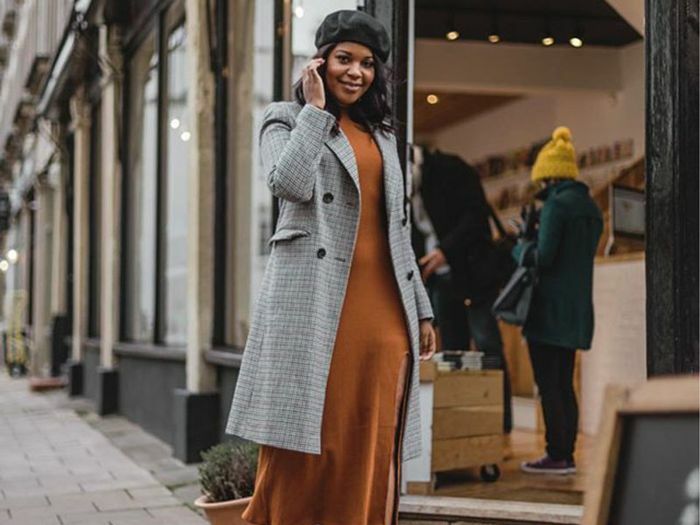 However, if this year a replacement coat is way overdue or you want to diversify and expand your winter wardrobe, we suggest you keep reading. At Who What Wear, we understand that function, fashion, and affordability all need to meet halfway with most of our garments, and that's especially true for our outerwear selection. This season, we’ve searched high and low for the coats that will keep you warm and your bank account full. 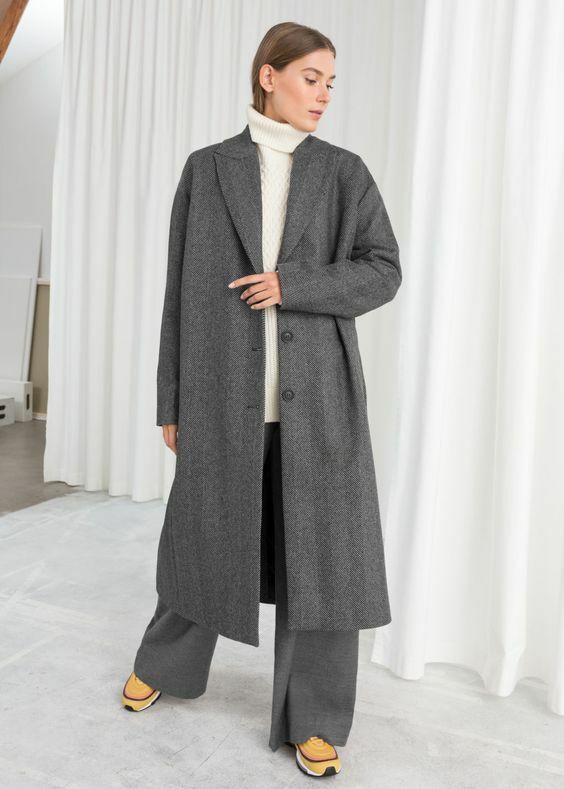 Even if you missed out on Black Friday or even Cyber Monday sales (we always suggest you avoid them when it comes to seasonal clothing anyway), ahead we found 20 of the warmest, affordable winter coats under $250 that will do just the trick. An oversized coat is always ideal for layering. Don't shy away from pastel colors in the winter. Take one from the boys when it comes to buying your next winter coat. All hail a good puffer jacket. Haven't tried the animal trend yet? Make it a thing this winter with this coat. Forgot your scarf? This neck coat got you covered. This coat will last more than one season, guaranteed. A classic, black coat is always a must. And so is a camel, buttoned coat. Channel your festive side with this bold coat. Plaid is winter's go-to print. The faux-fur trim keeps this black coat interesting. Soft as a teddy bear. Cinch up the puffiness of your coat with this built-in belt. For the sleek minimalist who still likes a pop of color. How chic is this check coat? The coziness of a puffer minus the actual puff. Snake print has never looked so good. If you're searching for even more coat deals, look no further.